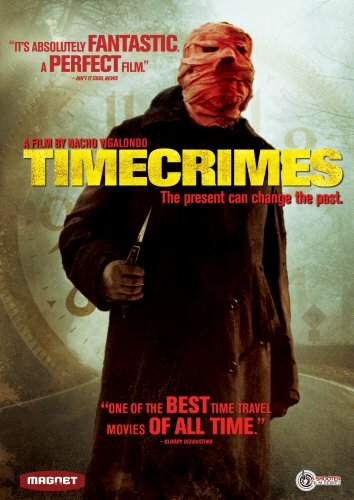 robotGEEK'S Cult Cinema: Timecrimes available on Netflix Instant! You made me watch it months ago, and I sure didnt regret it....it was awesome.. it is intense.. I saw it without knowing anything and it blew me away, great movie! Same way I watched it. I definitely need to revisit it again. Such a brilliant film! I really need to check this out. Magnet Releasing has had a great run, when you tack this onto Hobo with a Shotgun, Dale and Tucker, and Rubber. Oh I think you'll seriously dig this one. So far, everyone I know that has seen it has been just as blown away by it as I was. 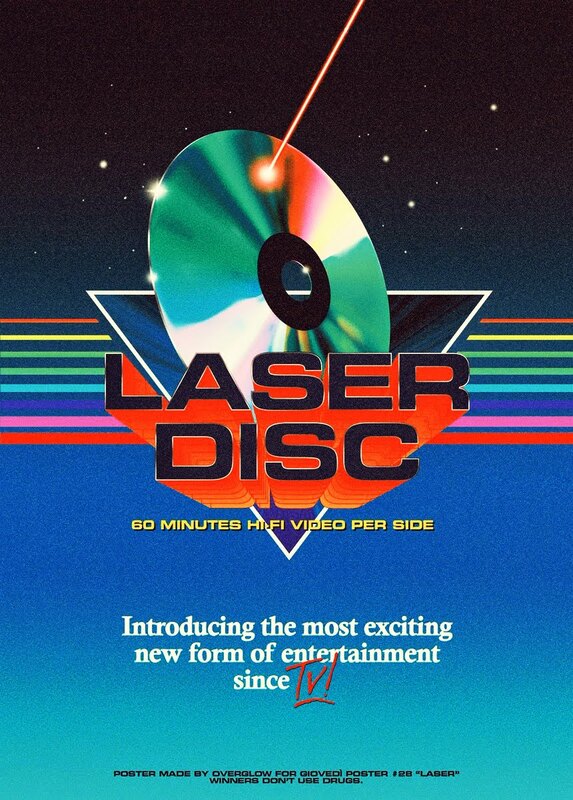 Probably my favorite time travel film to date, after the Back to the Future trilogy of course. lol.